RU? Instant Reaction Review Podcast Ep. 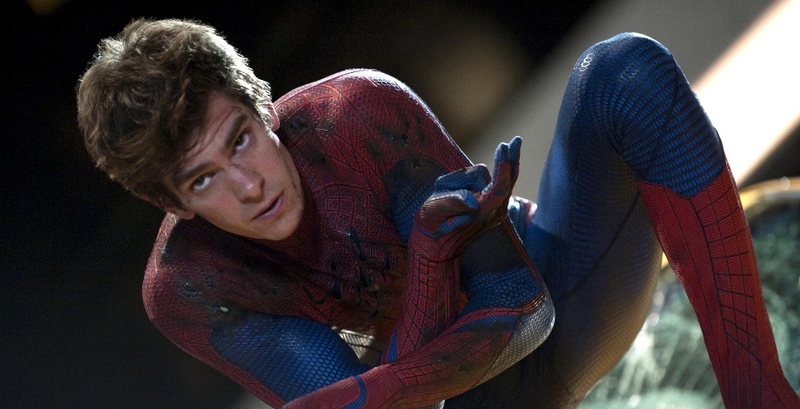 16 - The Amazing Spider-Man - Are You Screening? I would say that we were disappointed again this week, but I don’t think we actually had much in the way of expectations. I was after a bit of fun, but Shane and I were both thrown by the curious marketing, especially when it came to the movie you expected to see based on the trailer. Luckily, despite our disappointment, the film we got bared little resemblance to what we were led to believe we were in store for. I’m sticking to my guns in saying that I think Director Marc Webb gave a pretty solid effort with The Amazing Spider-Man, but Shane didn’t like the pacing, and felt that parts dragged. I didn’t like the way everything worked, but I think it was the fastest movie over two hours we’ve seen in months. Most of our real trouble came down to the odd story development, including just the way the overall arc comes at you, and while normally you’d let the director off the hook to a degree there (especially one with one other film under his belt), I’m led to understand that Webb is at least partially responsible for many of the choices that didn’t work for us. To try to sum up our reaction, there seemed to be a kind of hollowness to the whole thing for us. Lots of the action is quite good, but somehow we didn’t seem to be having a lot of fun. More importantly, the thematic power that ought to come through with any Spider-Man story isn’t really delivered. We had similar reactions to the film actually, but I was a little more lenient. I decided to give this one away as a special giveaway connected to the show. During the show I give you a secret word, and all you have to do is use the widget below to prove you know the secret word, and you will be entered to win a copy of the Blu-Ray when its released. Next week, we will most likely be taking on Savages, as little comes out this weekend, and we aren’t inclined to run through the next installment of the Ice Age saga.